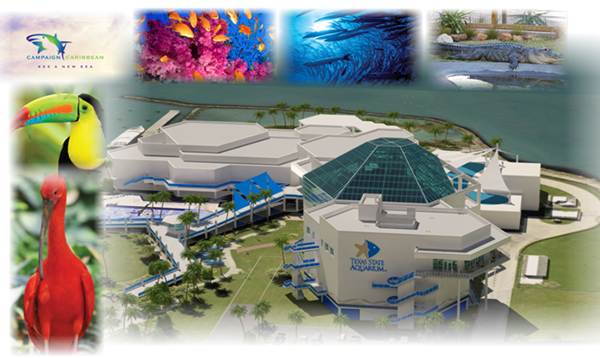 ​​​​​​CORPUS CHRISTI – The Texas State Aquarium, located at 2710 N. Shoreline Blvd. on North Beach, will celebrate its grand opening of the Caribbean Journey on May 13, 2017. $5 million generated for local taxing districts.